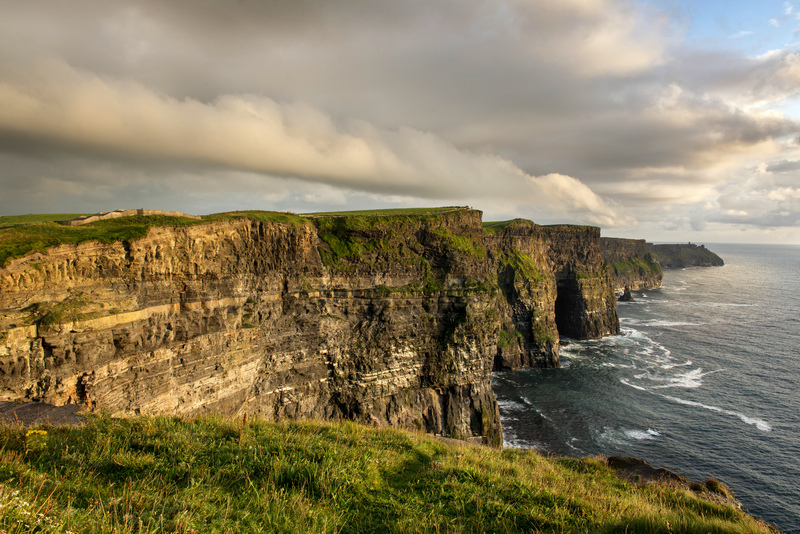 Awaken your Celtic Dream in 2019, with our 11-night full circle of Ireland. 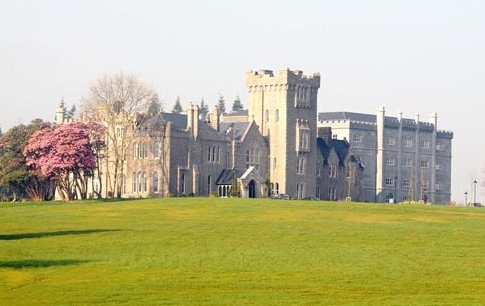 Enjoy two nights at a deluxe castle and immerse yourself in historic sights, scenic routes and awe-inspiring beauty. 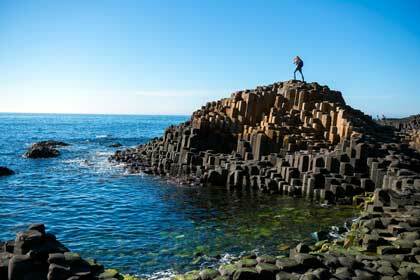 From the Antrim Coast, the location of many scenes from the popular Game of Thrones® to the breathtaking Ring of Kerry and the majestic Cliffs of Moher. 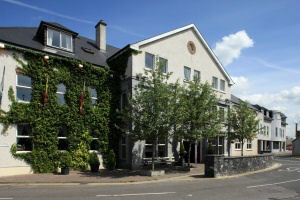 Excellent accommodations and meals throughout, including a pub lunch and a traditional Irish cabaret show with dinner in Dublin! 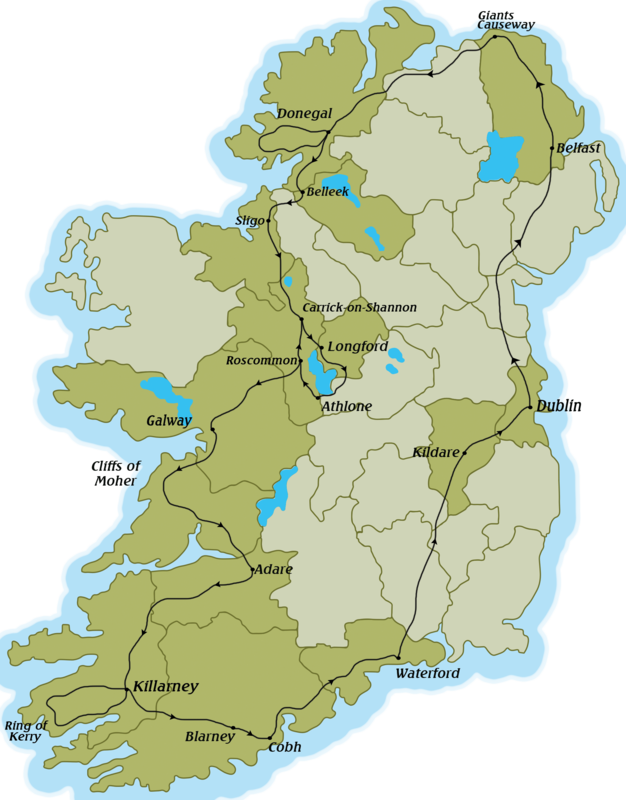 Saturday (day 01) is the start date in Ireland. 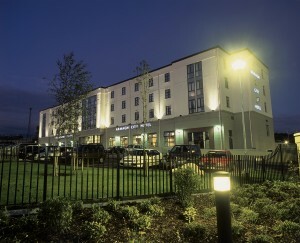 Note, with overnight flights, a FRIDAY flight would be needed, to meet the group on Day 01, Saturday at Dublin Airport. Your tour land price is per person based on two (2) people sharing a twin or double room. When a single room is booked, a single supplement will apply. When a triple room is booked, a $40 per person discount will apply. Airfare is additional. Once you select your tour date, you will be given the opportunity to search our system for the best available airfare from your home city. The tour date shown above is the date one arrives in Ireland. All air should be booked one day prior to accommodate overnight flights to Ireland. Departure date is the date the tour starts in Ireland. One would depart from the US. one day prior to the date noted. The tour begins on Saturday. Arrival transfers available from Dublin Airport at 9:45 am. (Flight should arrive on tour start date by 9:00 am to avail of this group transfer). 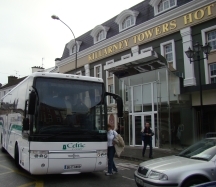 Celtic Tours tracks flights booked with them to note delays and to ensure your transfer is not missed. If air is not booked with Celtic Tours, you must be available 30 minutes prior to departure from Dublin Airport. Flight information is required for all land only bookings in order to avail of our transfers. Transfer also available from Belfast International Airport up to 12:00 noon on tour start date. Tour ends for all passengers at 6:10 am at Dublin Airport. 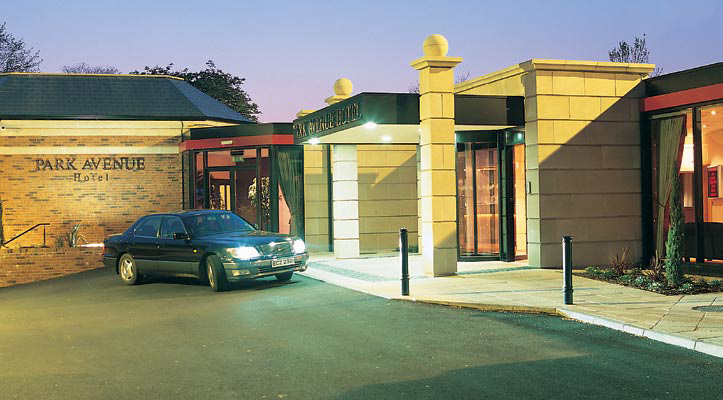 Please note our July 13th tour will NOT overnight in Belfast and will overnight in Armagh at the Armagh City Hotel.